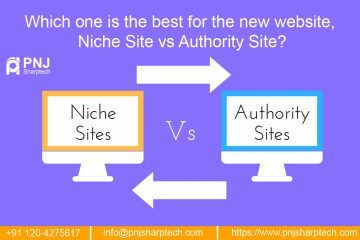 Which one is the best for the new website, niche site vs authority site? 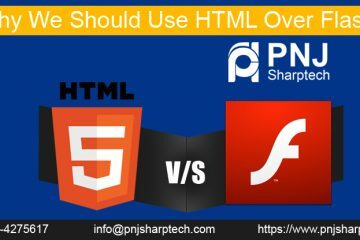 Why We Should Use HTML Over Flash? 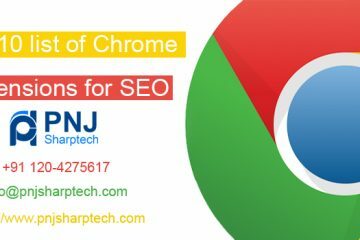 How does an Inbound Marketing help in Business Growth? 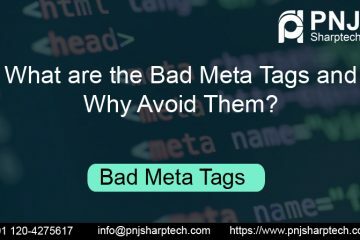 What are the Bad Meta Tags and Why Avoid Them? 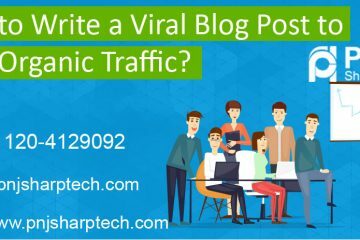 How to Write a Viral Blog Post to Gain Organic Traffic? 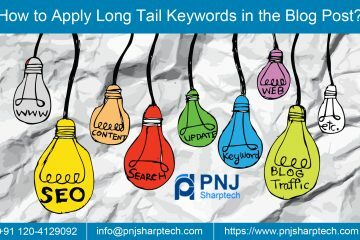 How to Apply Long Tail Keywords in the Blog Post?